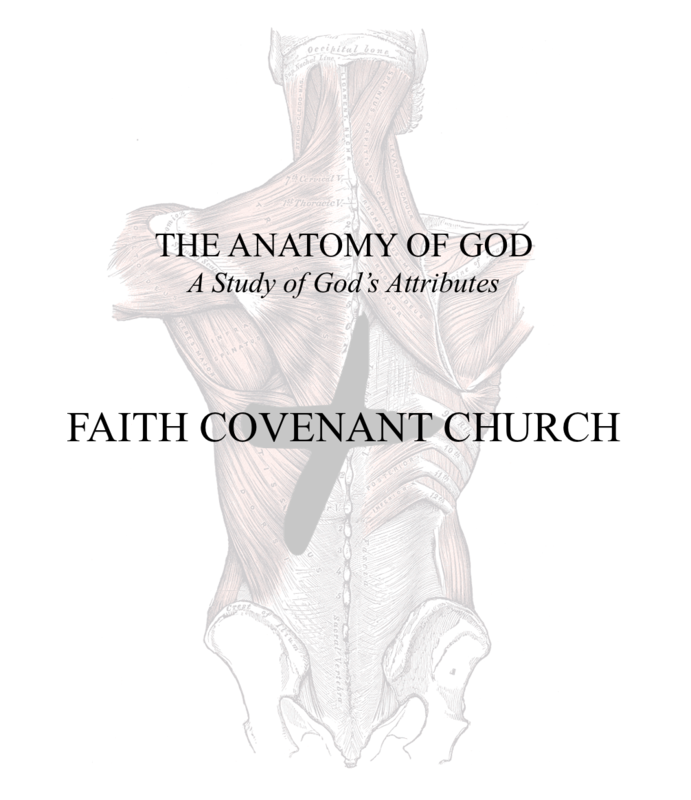 Starting March 1st, 2017, we’ll be embarking upon a journey through the “Anatomy of God” on Wednesday nights. This will be a study on the various attributes of our Great God. Come with us as we put on our surgeon’s gloves and grab our scalpels and cut into the details of who God is. An Attribute is more than merely a characteristic. An attribute is something that is unique and as one theologian put it, “…begins with the object from which exhibits it.” When we talk about studying the “attributes” of God what then we’re really saying is that we’re looking into those characteristics or qualities that are either unique to God or have their source from Him. The destruction is then made concerning those things that God alone has, like omnipresence and those things that He communicates to us, like love. The one is called, interestingly enough, non-communicable attributes, or those that He doesn’t give to us; and communicable attributes, those that He does grant to us under His own conditions. Over the course of the next several weeks and months, we’ll be looking at these various kinds and types, and not only seeing what they mean, but also what that means for us. Surely the qualities of God should cause us to praise and worship Him, but each of God’s attributes are, among other things, points of praise for various circumstances and needs that arise in our lives. So again I invite you, actually, I implore you to come and be apart of this study as we do exploratory surgery, through the Bible, discovering the wonder and beauty of God’s unique qualities.